We estimate the study, practice, and practice teaching will take about 8 hours. Who Can Study Sun Salutations? Can I Get CPDs/CECs for completing the program? 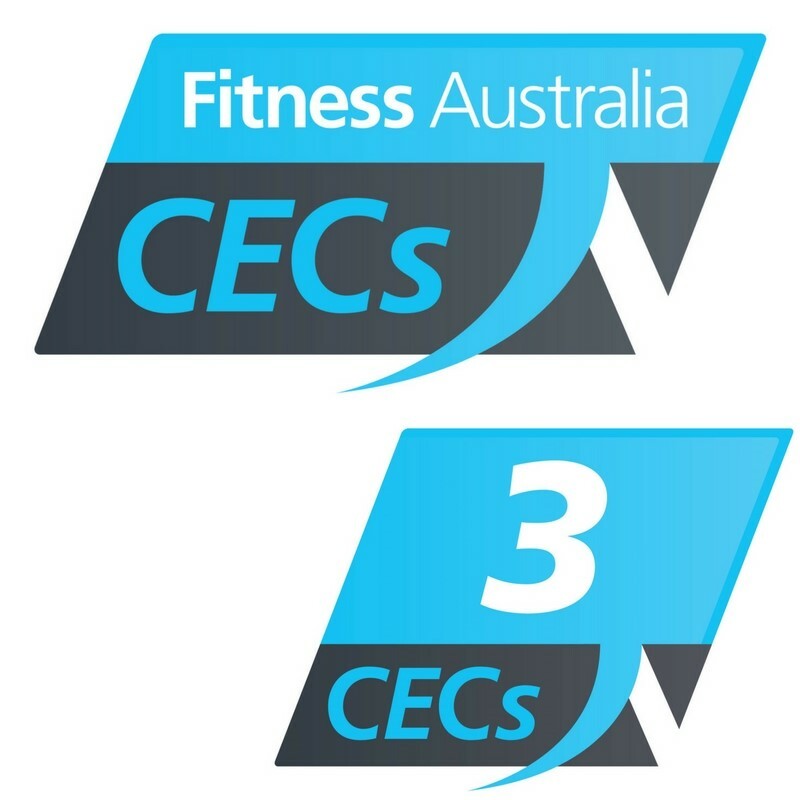 Yes, you can use this course to obtain CPDs/CECs with Yoga Alliance, Yoga Australia, and Fitness Australia. If you belong to another yoga or fitness organization, speak to them directly about using this program towards continuing education credits. Note: This course is currently in review with several national and international fitness organizations – stay tuned for CEC approval! Can I teach Sun Salutations right away after this program? If you are already a registered yoga, Pilates or fitness professional yes you can teach right away under your current professional cover. If you do not carry professional certification/registration, you will require a minimum of 200 hours of Yoga Teacher Training or your Certificate III in fitness before you can teach professionally. For details visit your national yoga or fitness organization. A multiple-choice written assessment comes along with your program package. I have already studied Vinyasa Flow, will this course suit me? If you have already completed a Trinity Vinyasa Flow training, this course covers the same ground as the Sun Salutations you studied previously. Keep an eye out for some distance education training options giving you more variations and explorations of Sun Salutations in 2018. No, there are no licensing fees or ongoing costs, no certification renewals required for this course. Practice Teaching: Practice teaching each flow, each level of intensity. Is this Program a Yoga Teacher Training? No, this program is a continuing education program for those who have a background and certification in movement instruction. If you wish to become a Registered Yoga Instructor, a face-to-face training of a minimum of 200-hours is required. For details see our Vinyasa Flow Yoga Teacher Training, or visit your national yoga membership/registration body. There is no required timeframe for completing the program – work at your own pace – but we recommend completing the coursework within a four-week period to ensure best learning and retention. If a technical issue exists in any course materials, we are happy to resend your materials. Once your training package has been delivered the program is non-refundable. If you choose not to complete the program, it may not be transferred to another person. Certificates are awarded upon successful completion of the course assessment.